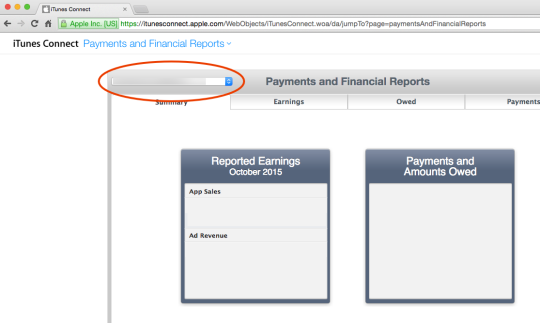 A quick tip about iTunes Payments and Financial Reports in iTunes Connect. 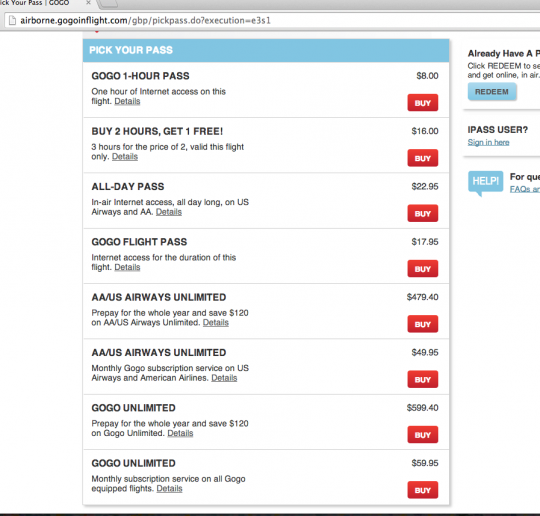 I was trying to reconcile from iAd Revenue to iTunes Payments. It looked like there were amounts missing in the Payments page. It took me a long time to realize this, but there is a dropdown to switch between your organization payment accounts. I probably have multiple payment accounts in iTunes Connect due to updating my address. If you have multiple iTunes Connect agreements or accounts, you may want to check for a dropdown on the Summary page. I hope this helps someone out there trying to understand this part of iTunes Connect better. 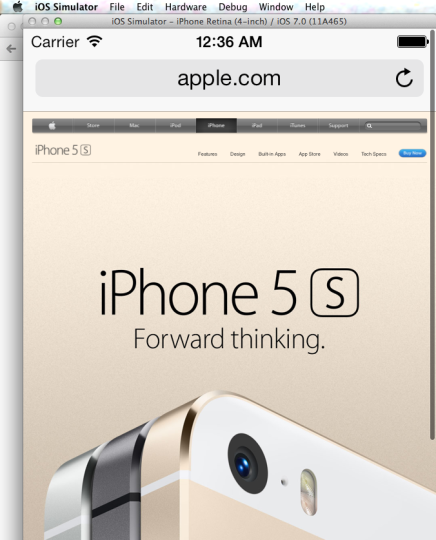 This entry was posted in Tech and tagged connect, iad, itunes, payments, revenue on November 25, 2015 by Rex. 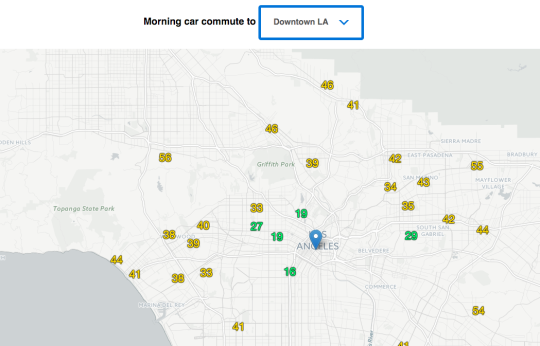 I’ve attended Maptime in both NYC & LA. Each location seems to make the event their own. If you’re interested in maps, you should definitely check out a local Maptime event. 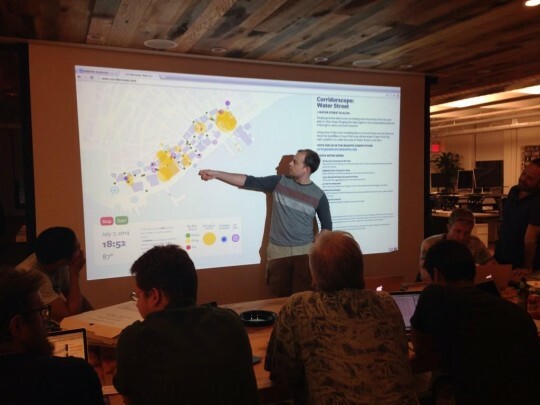 In NYC, we worked on different mapping challenges (subway maps, D3.js, etc.). In LA, we went over using git & Github. This entry was posted in Tech and tagged ca, la, mapping, maps, maptime, ny, nyc on September 23, 2014 by Rex. 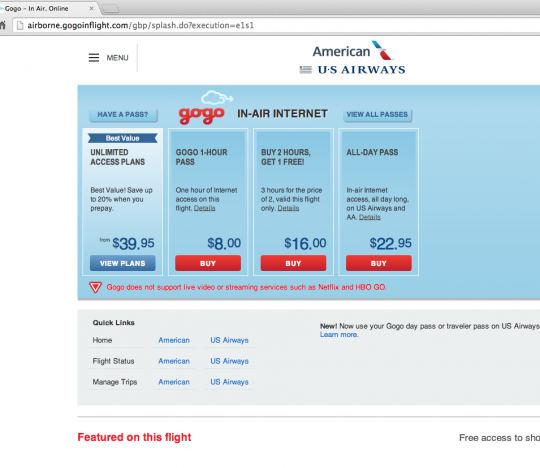 Posting this since I wanted to know roughly how much you would save by buying wifi BEFORE your flight (or inflight). And I didn’t find a good source for this while searching. 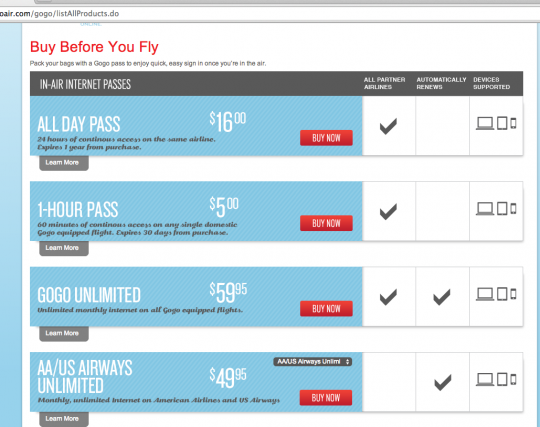 This entry was posted in Tech and tagged american airlines, flight, gogo, inflight, preflight, prices, pricing, us airways, wifi on July 28, 2014 by Rex. Profit Centers are the part of an organization that bring in the bacon: partners at law firms, sales at enterprise software companies, “masters of the universe” on Wall Street, etc etc. Cost Centers are, well, everybody else. You really want to be attached to Profit Centers because it will bring you higher wages, more respect, and greater opportunities for everything of value to you. The gist is that you want your role at the company to correlate with revenue generation. If your role leads to more revenue, your role will always be in demand. Sales functions have so much money allocated into them with the expectation that it is an investment. Back office tasks (HR, accounting, etc.) are essential, but they do not generate gross revenue and are always on the chopping block. This entry was posted in Tech and tagged advice, career, hn, mckenzie, patio, profit center, revenue on May 26, 2014 by Rex. This entry was posted in Tech and tagged cross, database, db, join, mysql, sql on February 27, 2014 by Rex. As an avid tech news reader, I’m able to follow industry discussions about hot new start ups. For example, startups such as Snapchat, Pinterest, etc. have garnered a lot of hype. As a technology enthusiast, what is my duty to try out new apps / sites? Is it enough to know about them? Is it enough to have tried them? Is it enough to know how to recreate them? 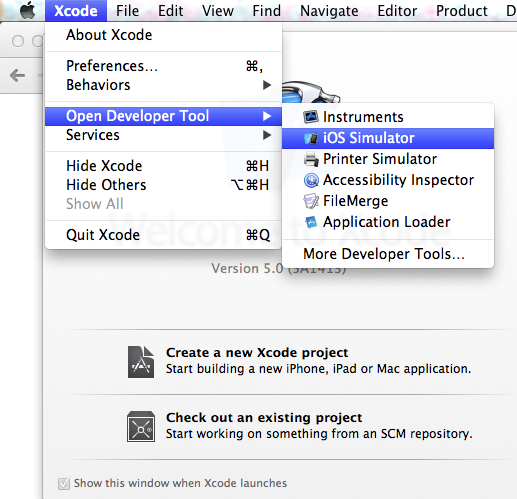 This entry was posted in Tech and tagged hype, news, tech on December 31, 2013 by Rex.